The Notre Dame de Namur University (NDNU) Office of Alumni Relations invites you to attend the 19th Annual Carmel Alumni Retreat Weekend: Gaudete et exsultate. 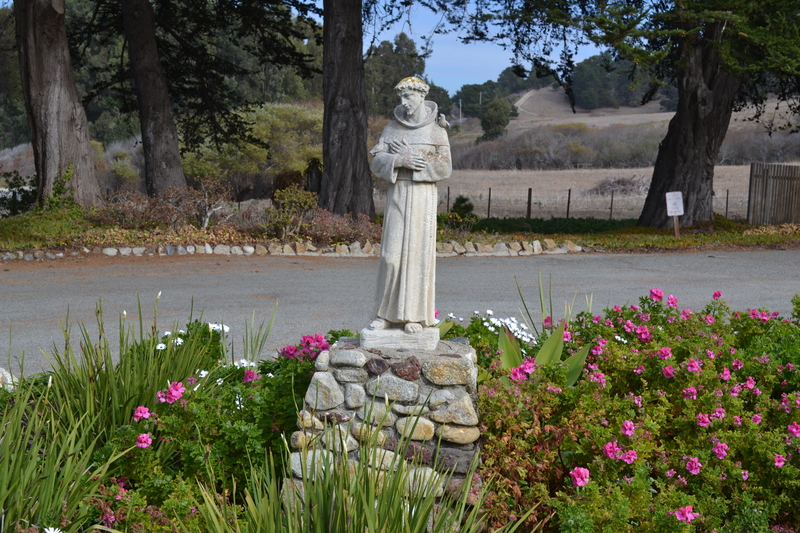 The annual event will be on January 25 – 27, 2019 at Villa Angelica, the private Carmel residence donated to the Sisters of Notre Dame de Namur. This year’s Carmel Retreat will include discussions of Pope Francis third Apostolic Exhortation, “Gaudete et exsultate: On the call to holiness in today’s world,” and the final steps towards growth in holiness as described by saints and mystics throughout the ages. Both Sr. Roseanne Murphy, SNDdeN, and Fr. Stephen Coffey, a Camaldolese priest from San Luis Obispo, will facilitate the discussions. The weekend will have a balance of sharing and time for reflection. Accommodations: At registration, you will find three price points: Shared Room, Single Suites, and Retreat Conference only. Space is limited: The last day to register for the event is January 16, 2019. Should your plans change and you are not able to attend the event, a cancellation received by the Office of Alumni Relations by January 11, 2019 will receive a full refund. Those who cancel after January 16, 2019, or fail to turn up to the event on the day, will not receive a refund, but their fee will be converted into a charitable contribution. You must notify the Office of Alumni Relations in writing by sending an email to alumni@ndnu.edu. You will receive a receipt for tax purposes. We look forward to seeing you at this year’s 19th Annual Carmel Alumni Retreat Weekend on January 25 - 27, 2019. If you have questions please contact the Office of Alumni Relations at 888.511.NDNU (6368) or alumni@ndnu.edu. 19th Annual Carmel Alumni Retreat Weekend: Gaudete et exsultate. 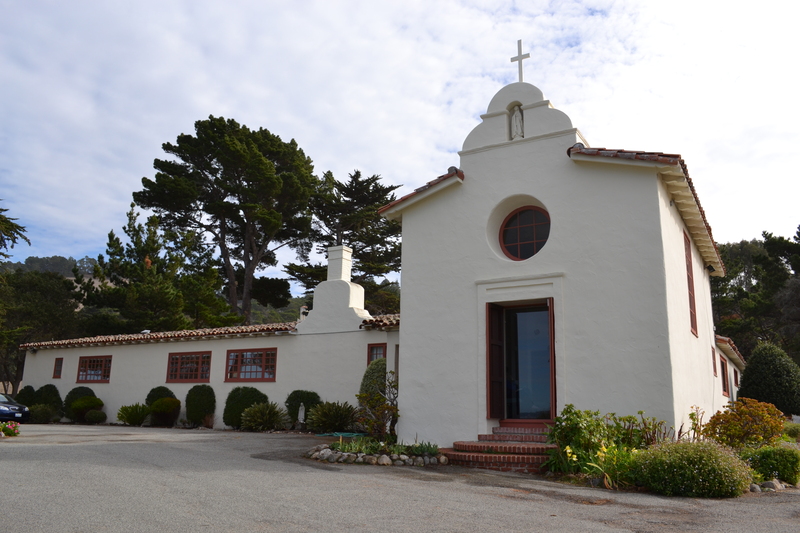 The annual event will be on January 25 - 27, 2019 at Villa Angelica, the private Carmel residence donated to the Sisters of Notre Dame de Namur. This year's Carmel Retreat will include discussions of Pope Francis third Apostolic Exhortation, "Gaudete et exsultate: On the call to holiness in today's world," and the final steps towards growth in holiness as described by saints and mystics throughout the ages.